Not all clubs are created equal. Neither are clubfitters. Here are 25 who stand out for their ability to transform your game. 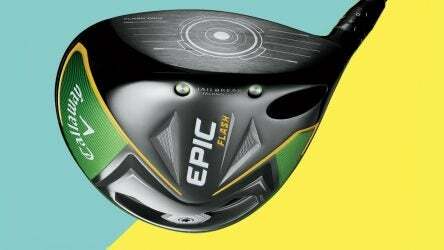 Wall-to-Wall Equipment: DJ’s driver switch, Bubba’s yellow ball and which top player is testing Honmas? 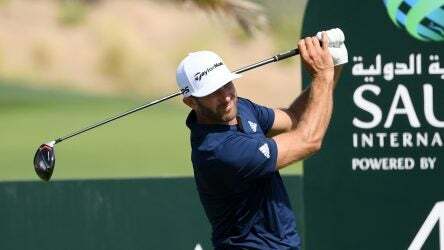 In GOLF’s weekly gear notes, equipment editor Jonathan Wall checks out changes made by D.J., Bubba, Phil and more. 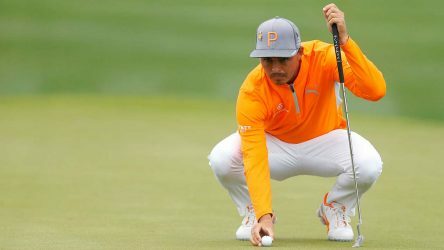 Rickie relied on both his new Cobra KING F9 Speedback driver and TaylorMade TP5x golf ball for extra distance off the tee. 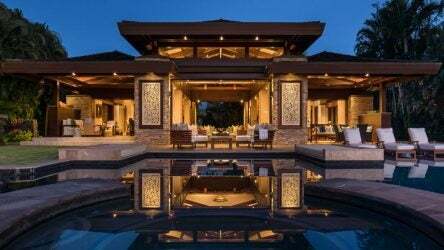 To lure a buyer of his luxurious Big Island home, Parsons has tossed in a closing gift of a “PXG Xperience” for two. 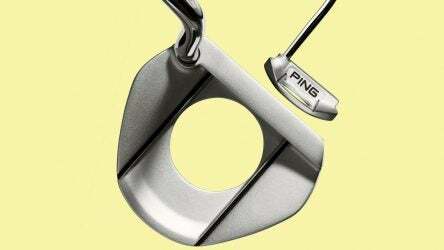 The new putters aim to provide custom-fit results to an audience that may not be comfortable with full-blown customization. 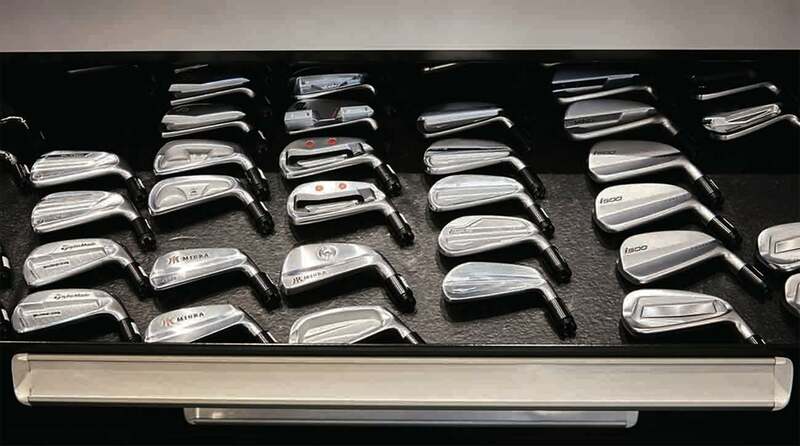 As with a fine meal, the ingredients of modern irons must complement each other and those who swing them. 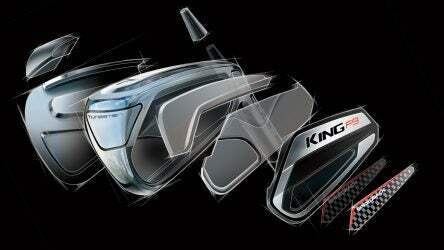 Callaway’s newest driver is loaded with new technology with the aim of increasing ball speeds for everyone. 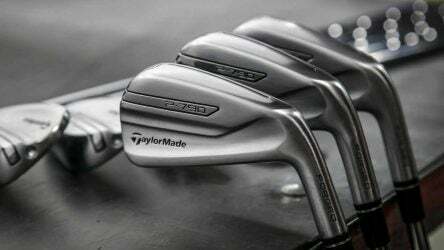 The settlement resolved a patent infringement lawsuit filed on behalf of PXG against TaylorMade regarding the design of its irons. 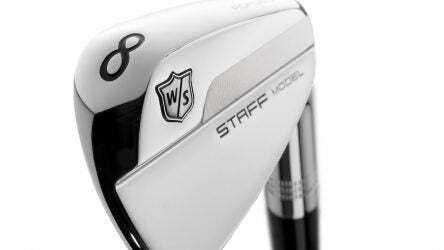 In Wilson’s eyes, there wasn’t a need to shake things up until Steele began working with R&D to design the new blade irons.